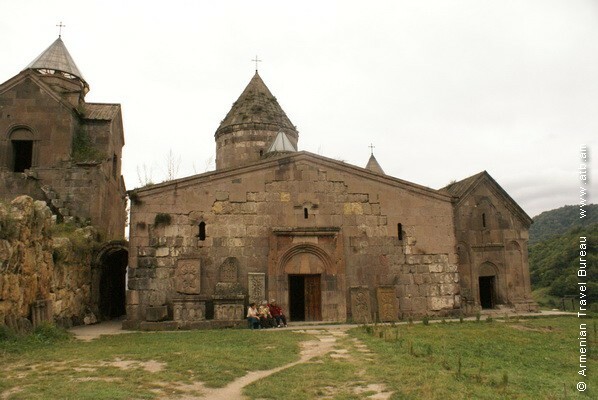 A trip to the Monastery of Geghardavank. 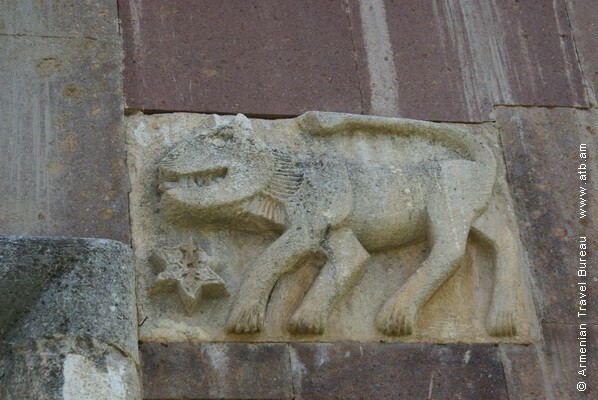 (Monastery of the Lance, XII-XIIIcc). 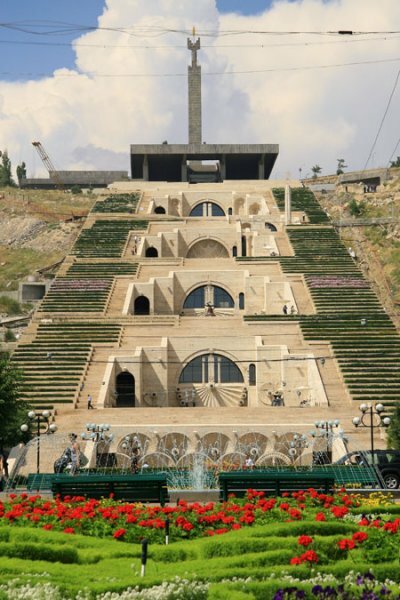 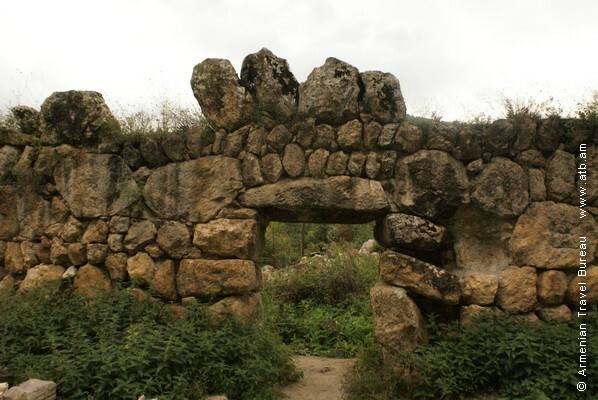 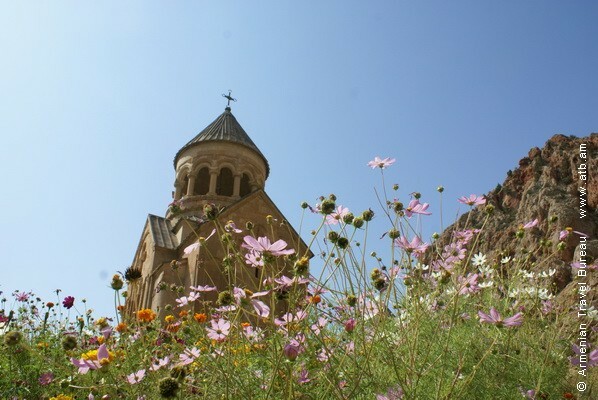 The name of Geghard is connected with the biblical lance which is preserved here. 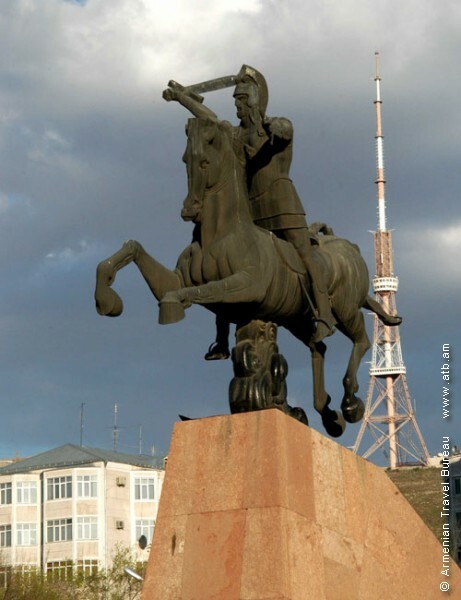 As it is mentioned in the Bible, by this lance a roman warrior pierced the body of the crucifixed Christ. 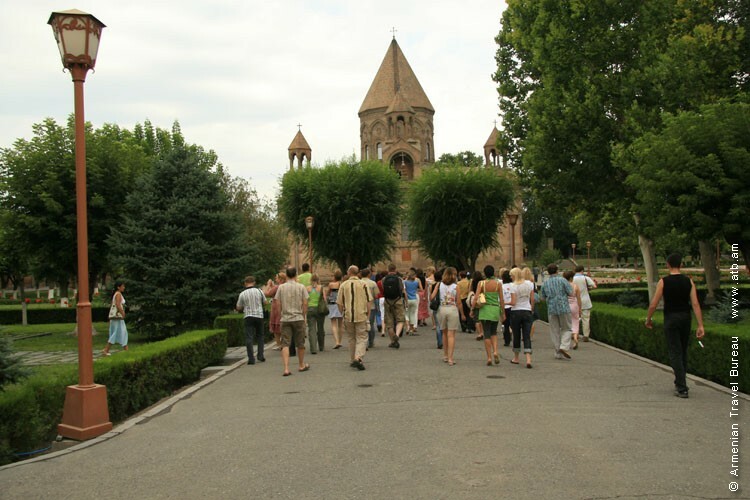 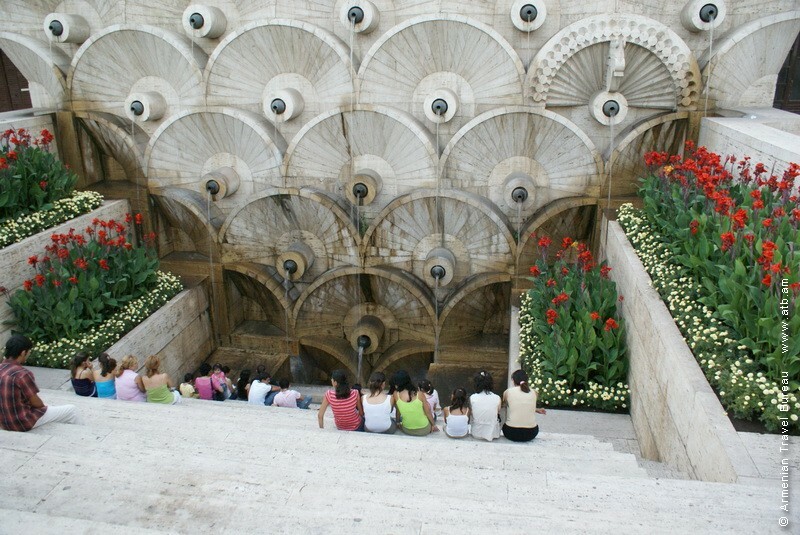 What is believed to be the tip of that lance is preserved in the museum of the Cathedral of Saint Echmiadzin. 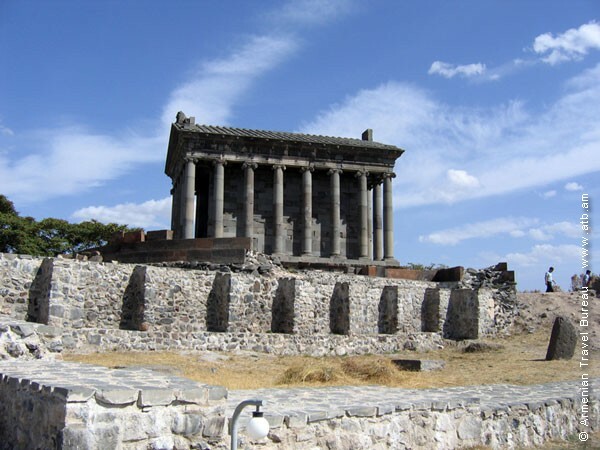 Visiting Garni castle (III c BC-XIIIc. 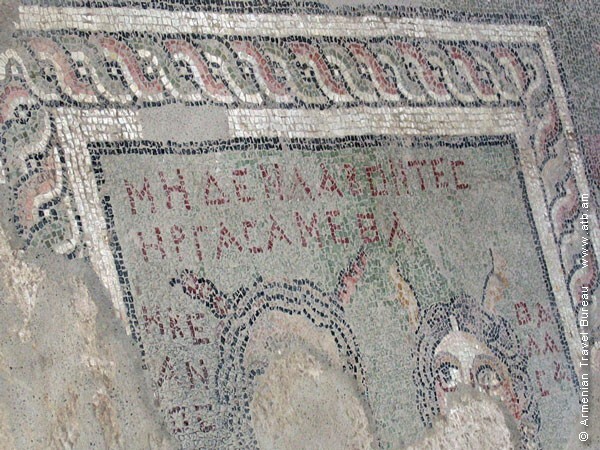 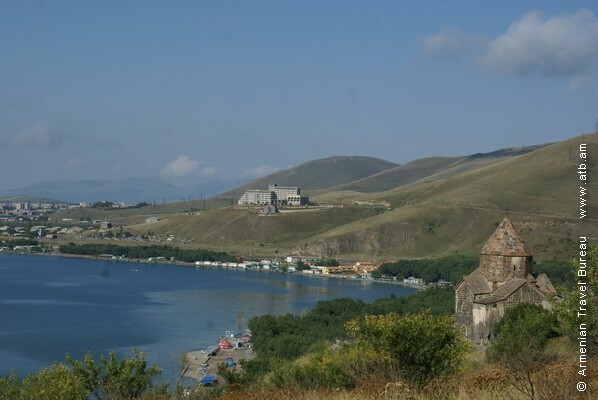 AD) – the summer residence of Armenian kings, seeing the pagan temple of Sun built by Armenian king Trdat Arshakuni (Arshakid) in 77. 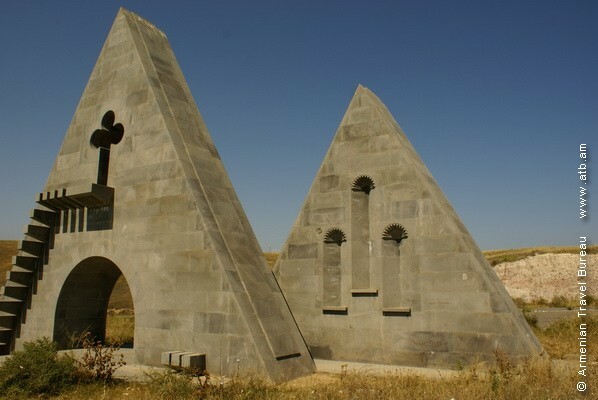 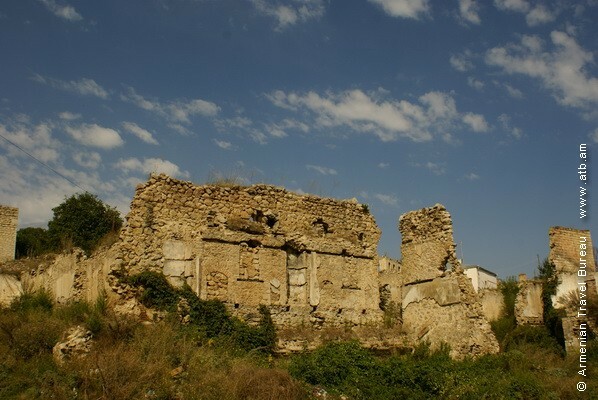 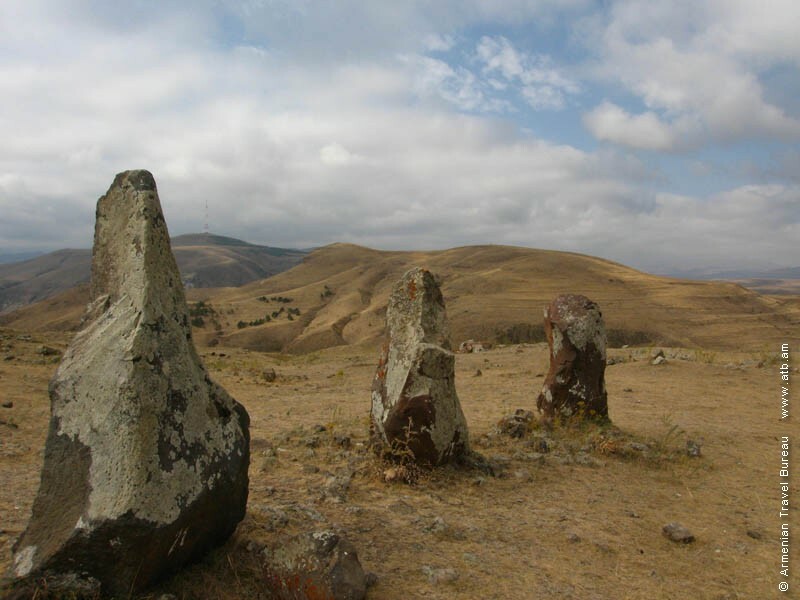 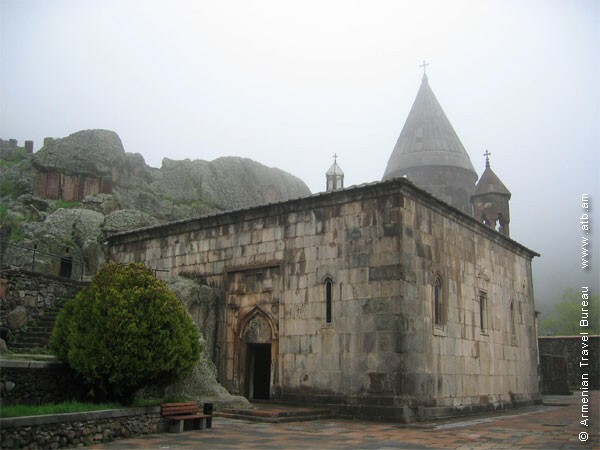 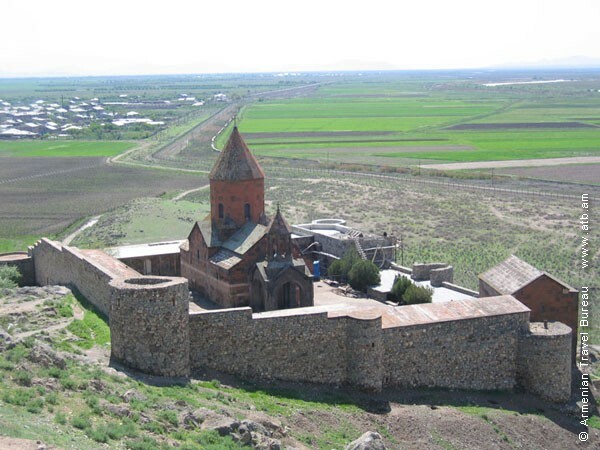 The next route will lead to Goshavank, which was founded by famous Armenian cleric and law codifier Mkhitar Gosh in XII-XIII centuries. 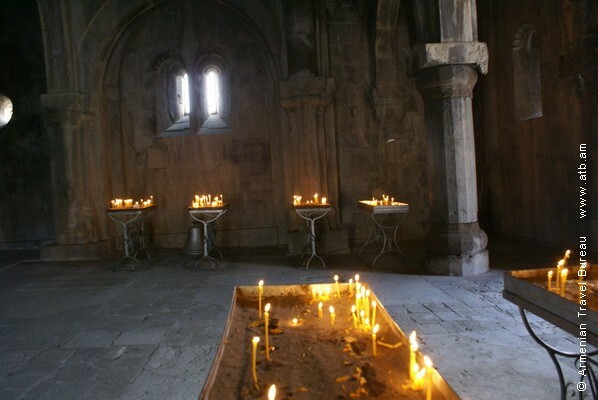 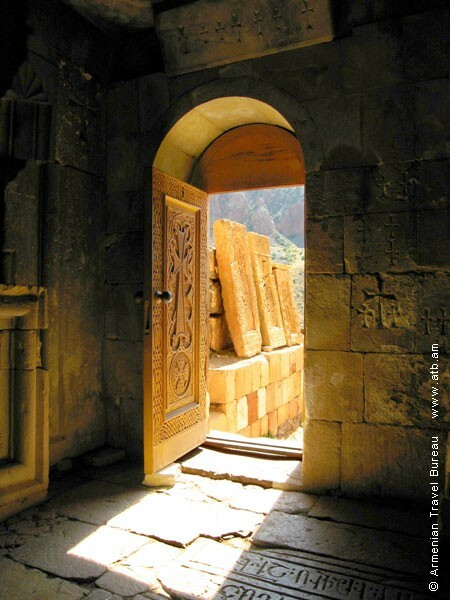 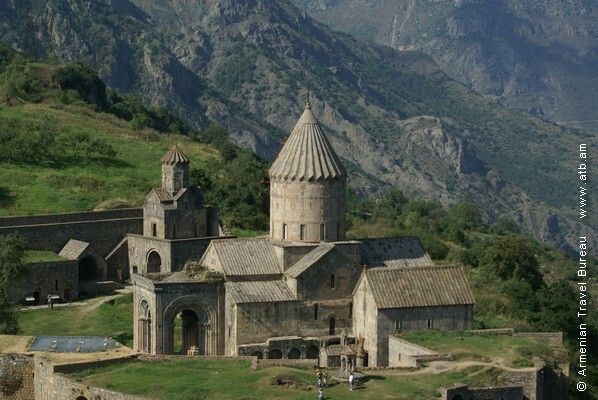 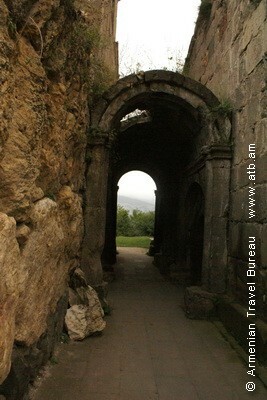 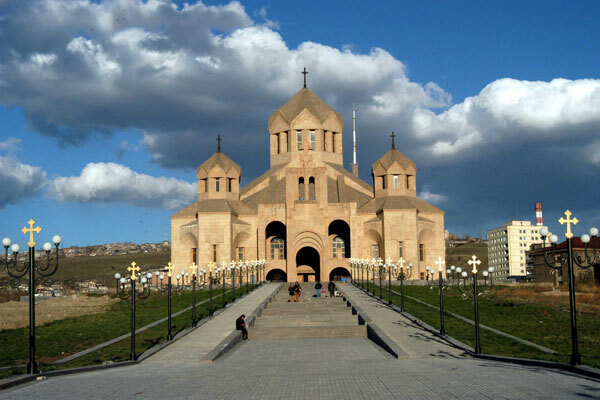 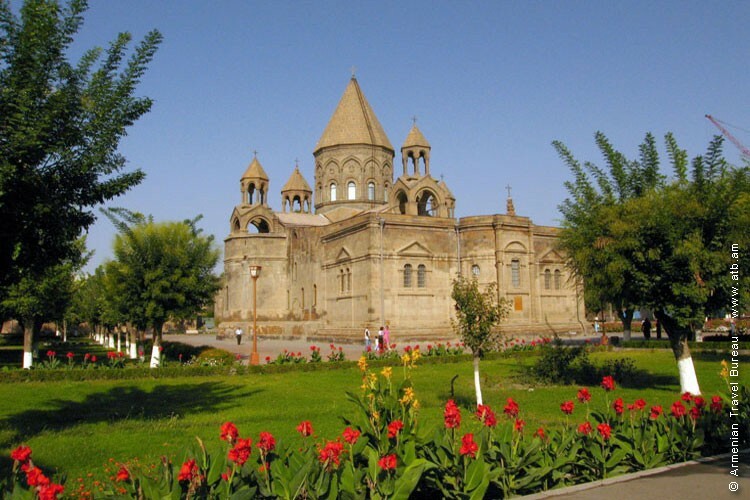 The monastery played a prominent role in Armenia’s religious, cultural and educational life through the Middle Ages. 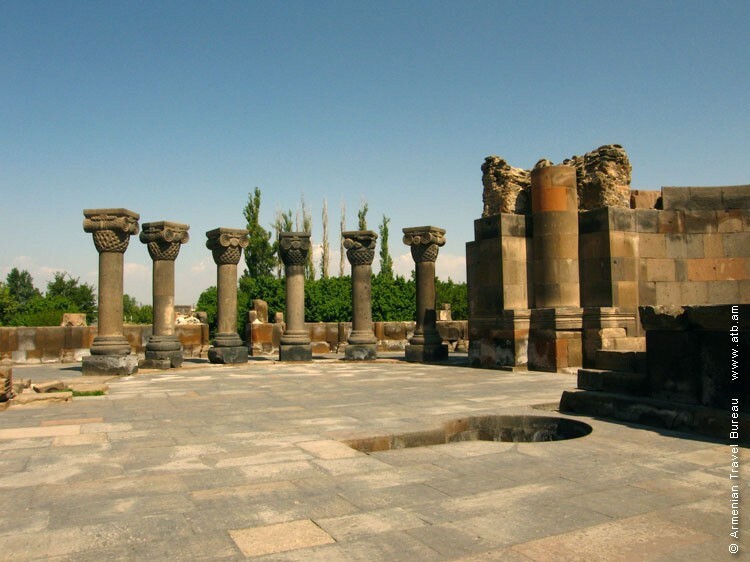 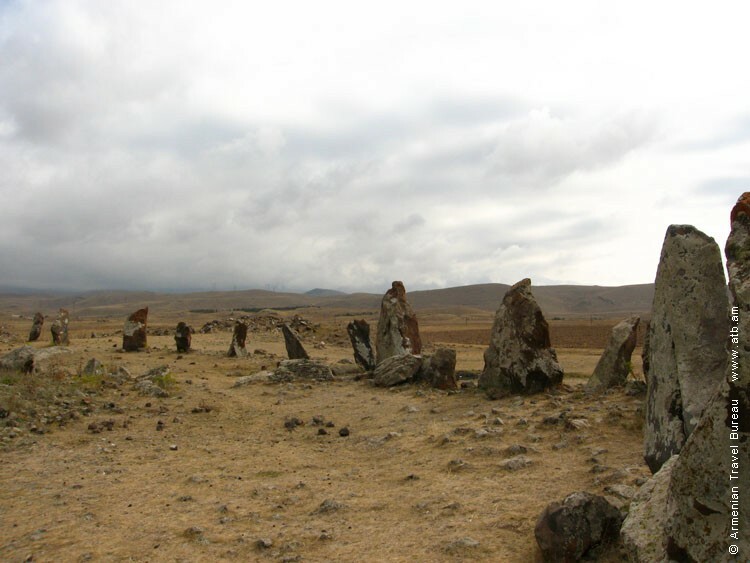 Here stands the famous work of sculpture of Varpet (Master) Poghos, a masterpiece of the Armenian craft of carving stone crosses – called «khachkars». 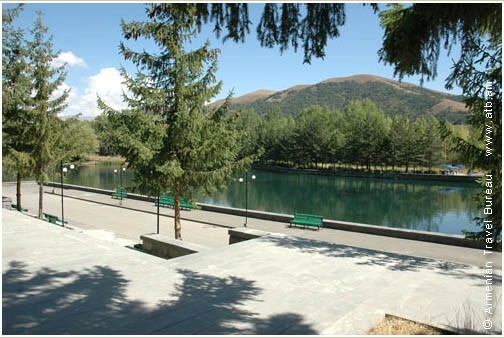 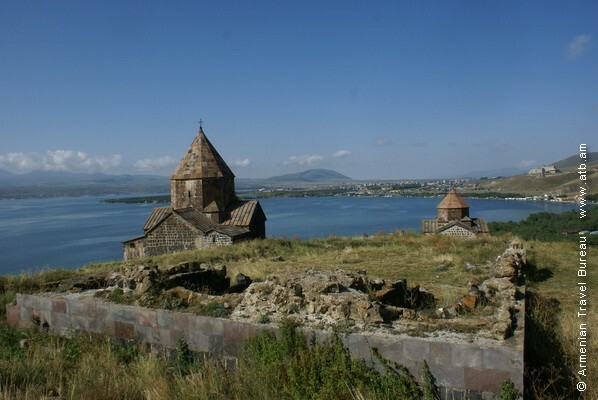 Visiting the «blue pearl of Armenia» – Lake Sevan which is situated at an altitude of about 2000 meters above sea level. 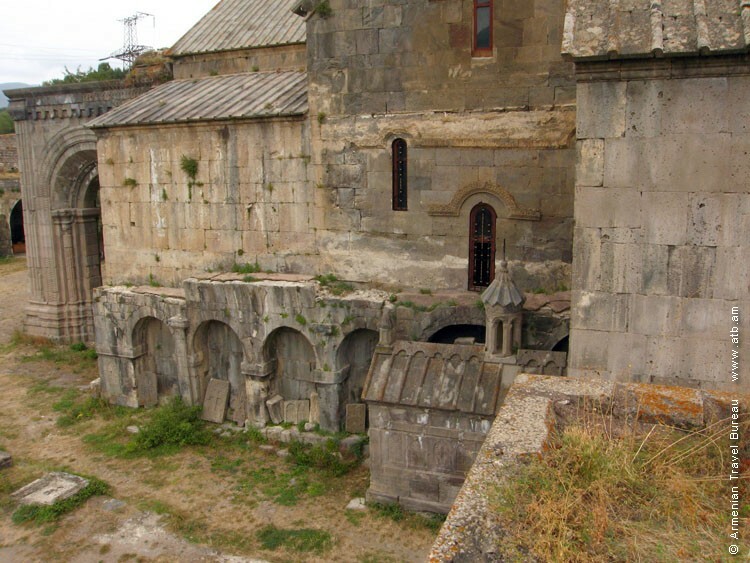 Visiting the Monastery of Sevanavank (11c) which is located on Sevan peninsula. 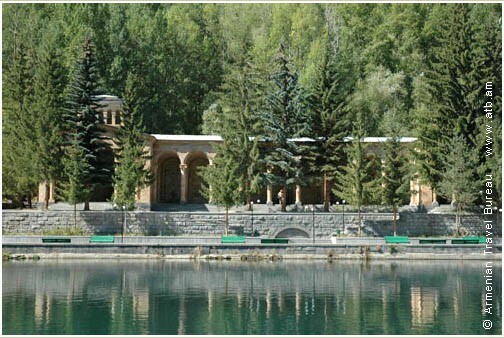 Supper and lodging in hotel near the Lake. 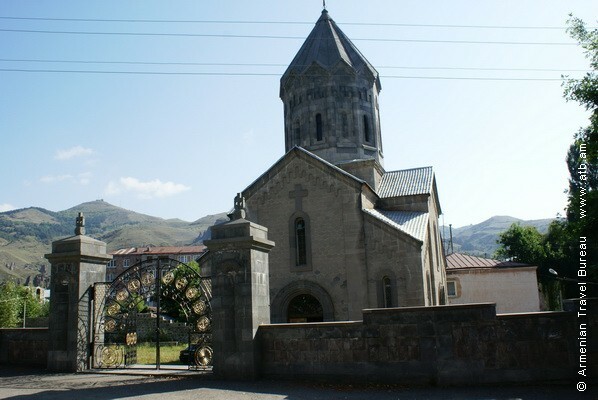 The main route to Nagorno-Karabakh Republic (NKR) is a scenic drive from Goris through the Lachin Corridor where visitors will begin to understand why the area is also known as Mountainous Karabakh. 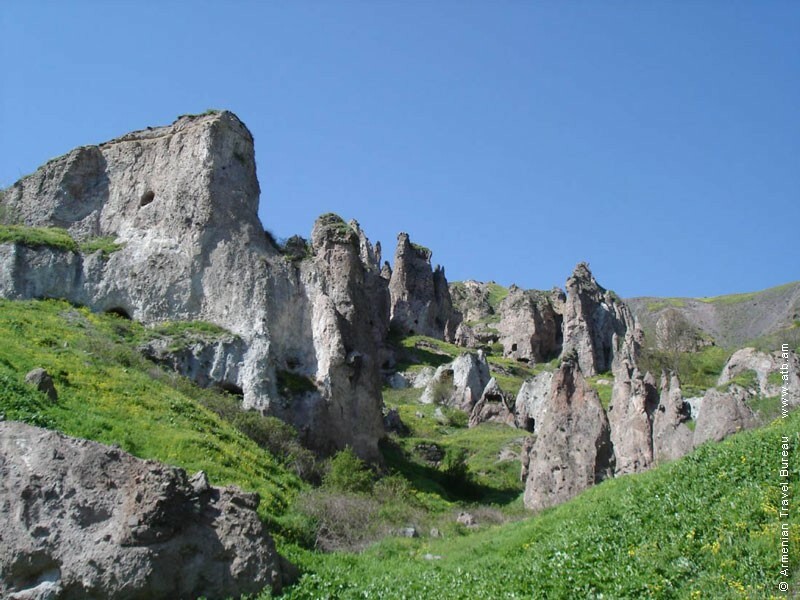 Within this range of rugged mountains, deep canyons, limestone rock formations, and lush forests a wide of array of flora and fauna can be found. 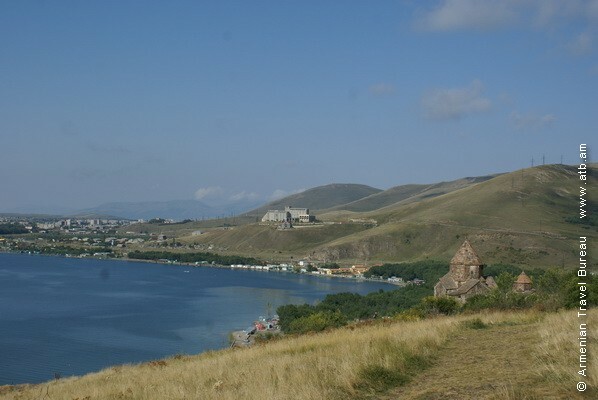 Prominently sited on stone cliffs above the Karintak River valley, Shushi is an 18th century fortress city. 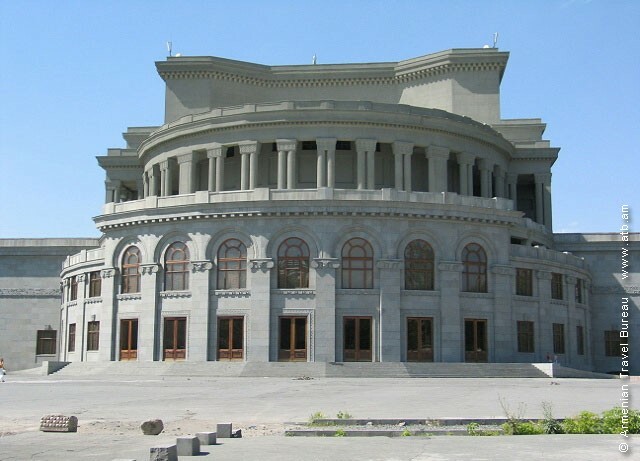 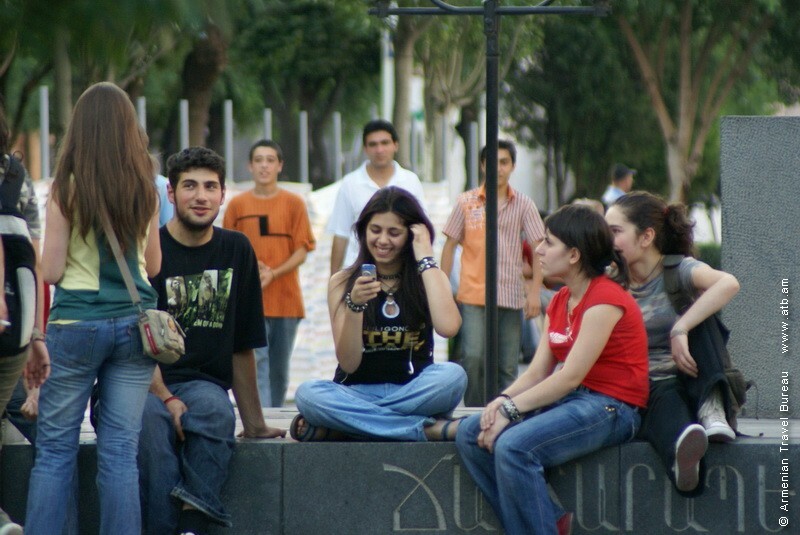 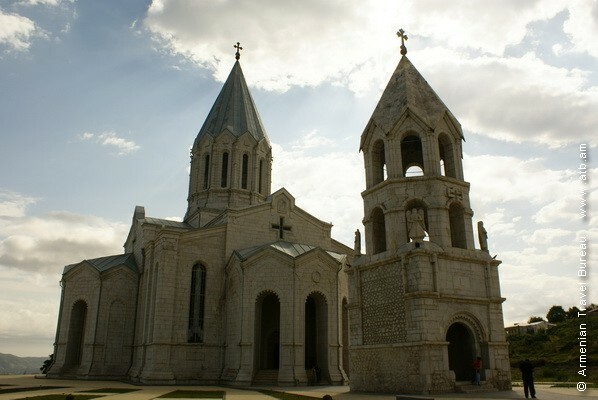 Recognized as the commercial, cultural, and religious center of the region, the city was nearly destroyed during the Karabakh War but in recent years has been undergoing reconstruction and restoration. 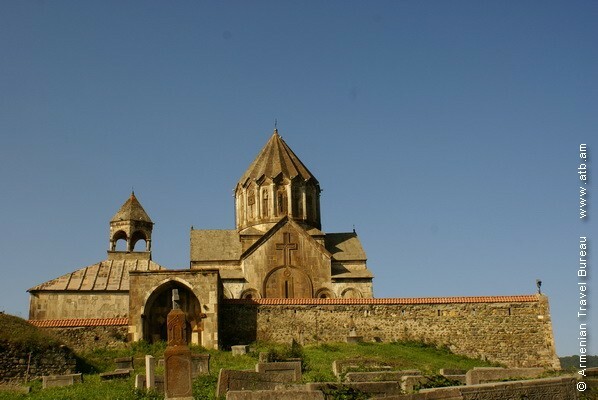 Before arriving in Stepanakert, a stop will be made at Gandzasar Monastery, one of the most important architectural monuments of NKR. 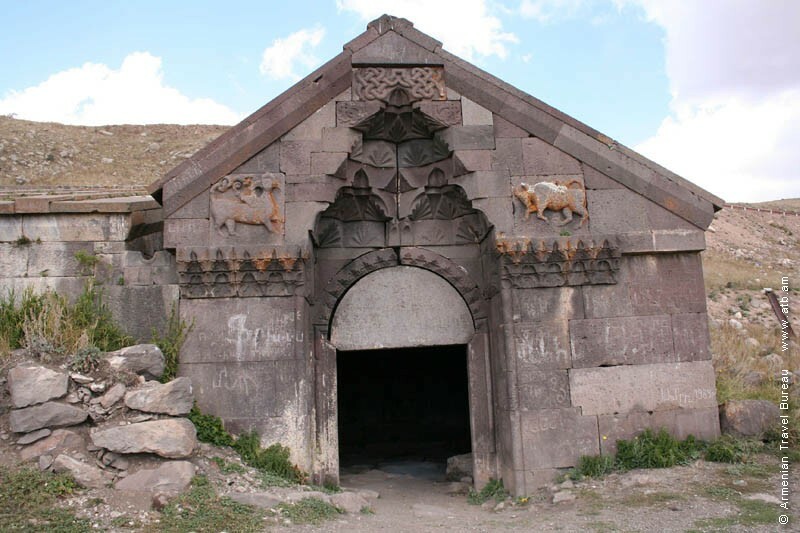 Literally translated, it means Treasure (gandz) Mountain (sar). 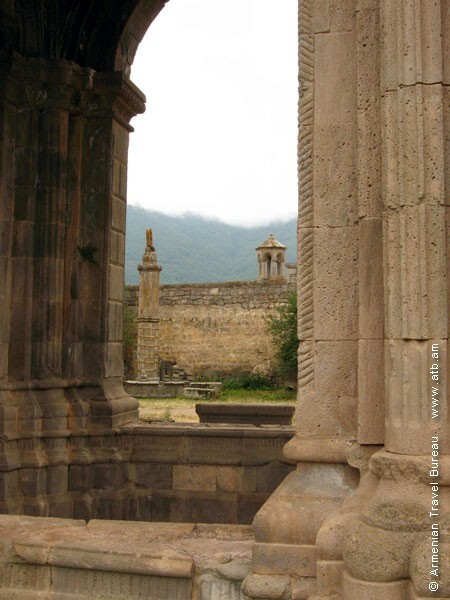 Located near the town of Vank in the Mardakert district, on a hill overlooking the Khachen River, this monastery has long been a symbol of Karabakh Armenian statehood. 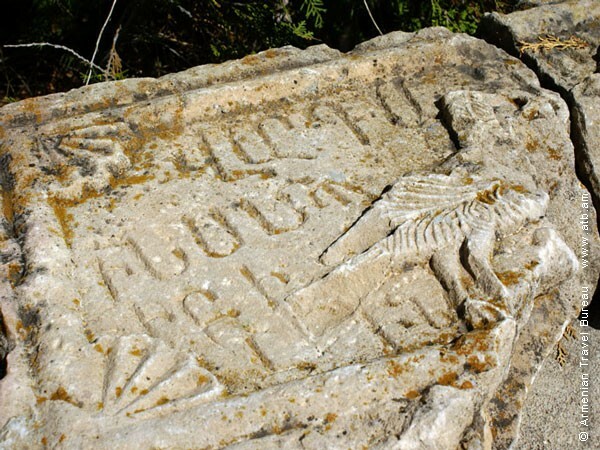 Recently restored, the monastery is known for the reliefs carved into the walls of the 13th century Church of St. John the Baptist. 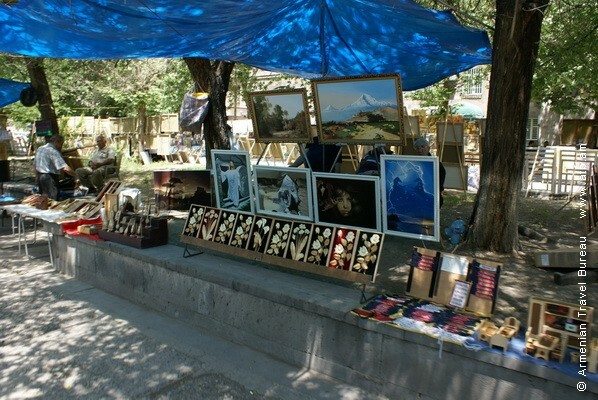 On the way to Yerevan a trip to the monastery Noravank. 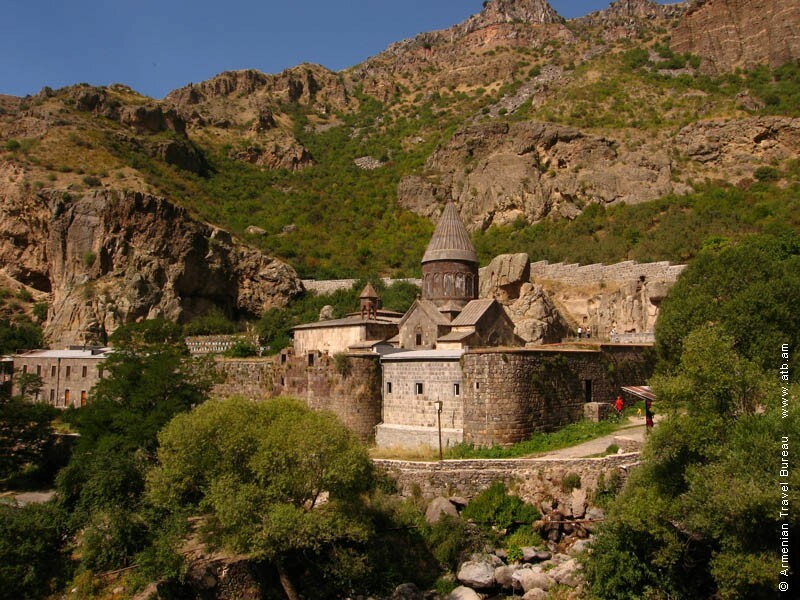 One of the masterpieces of medieval Armenian architecture - Noravank the religious centre of Syunik province, was built in 13-14c by architects Siranes and Momik and is known for its laced stone ornaments. 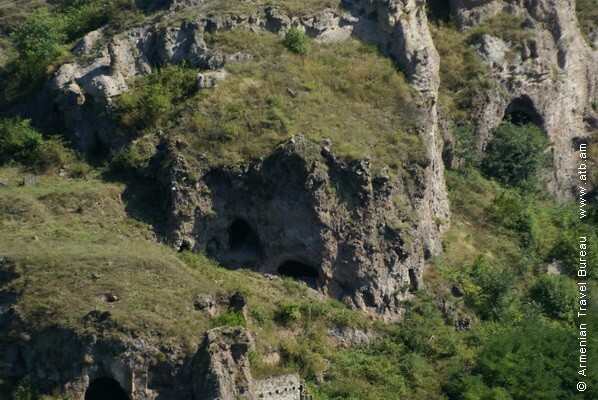 The sight of the stalactites and stalagmites in Bird’s cave. 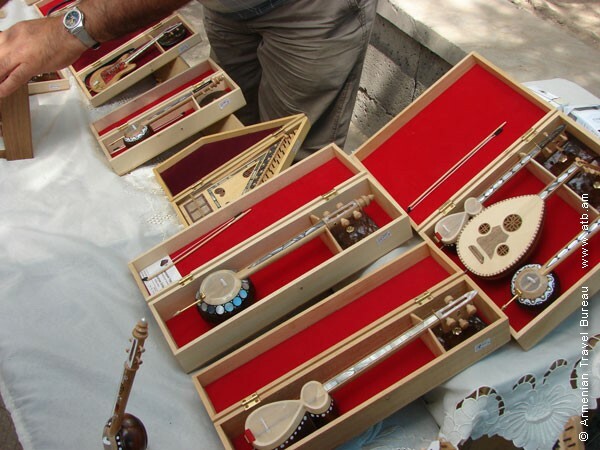 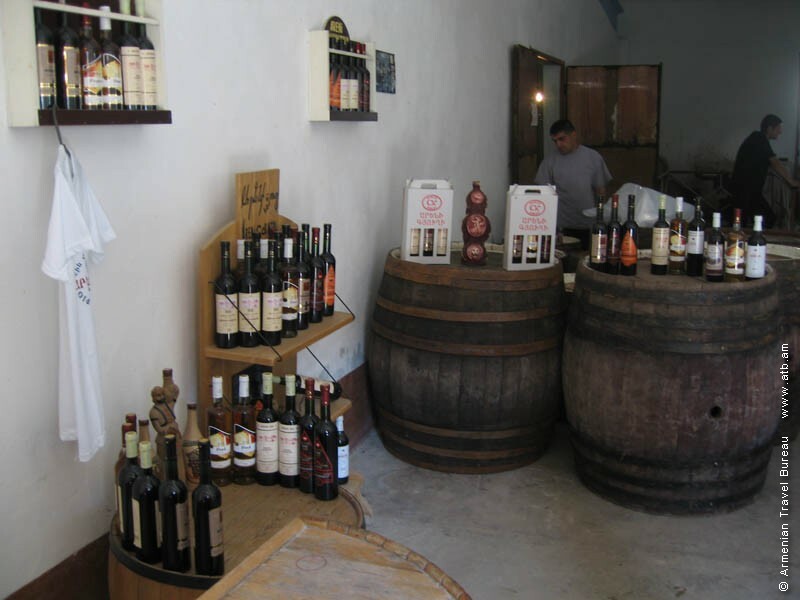 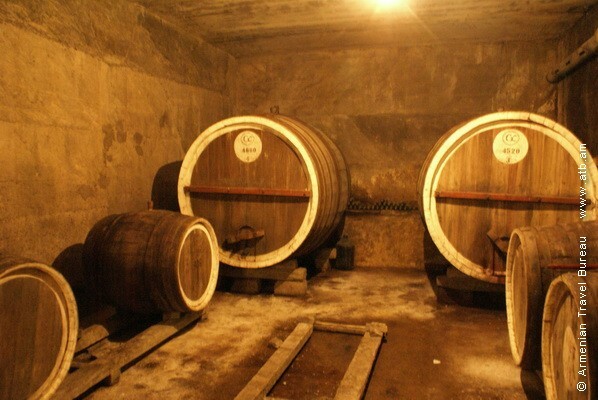 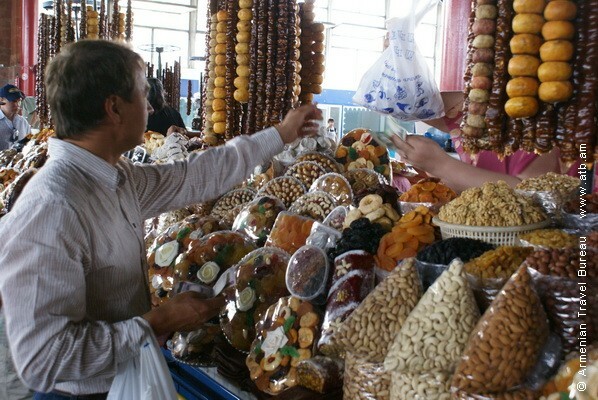 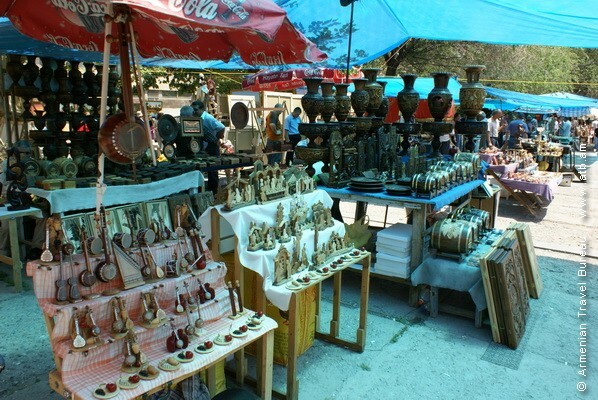 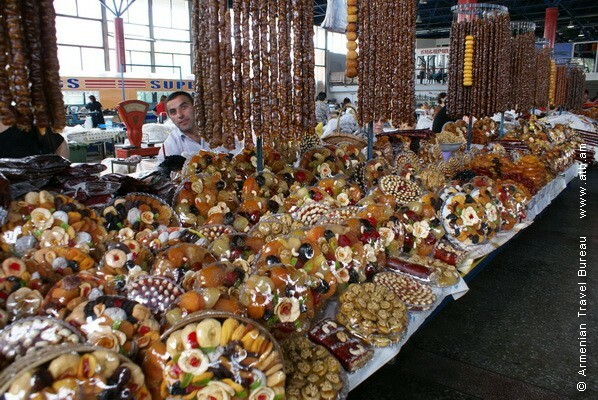 The excursion also includes a trip to Areni village which is famous for its various factory and home-made wines. 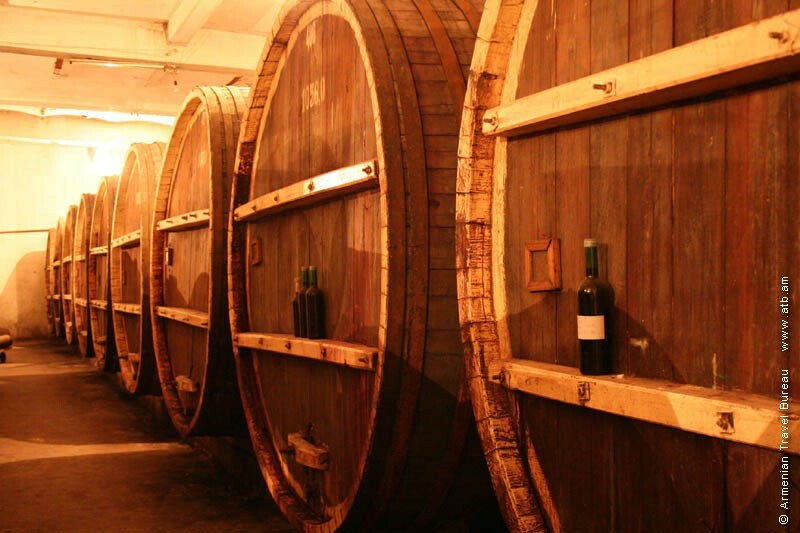 Visitors will see wine as it is being processed, followed by a tasting. 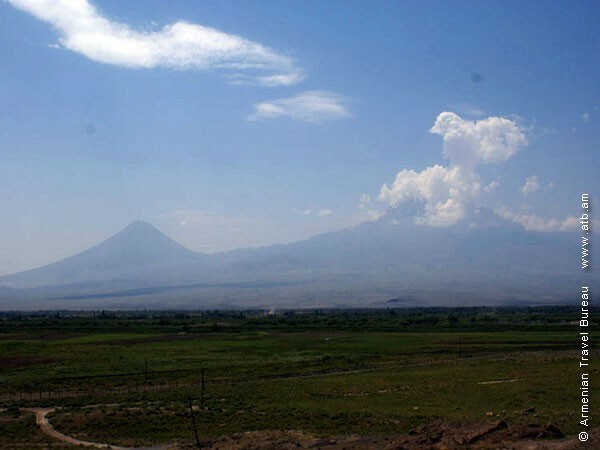 Visiting Ararat valley. 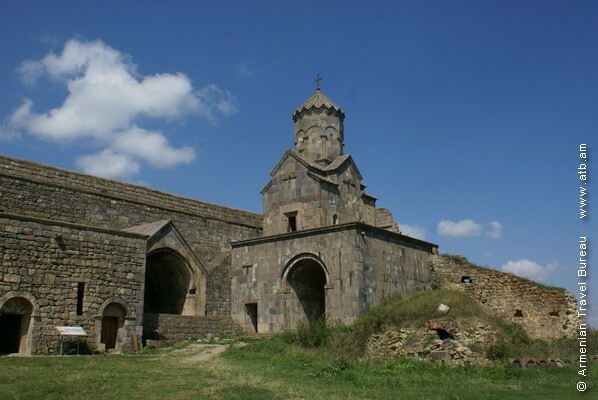 A visit to Khor Virap Monastery «deep pit». 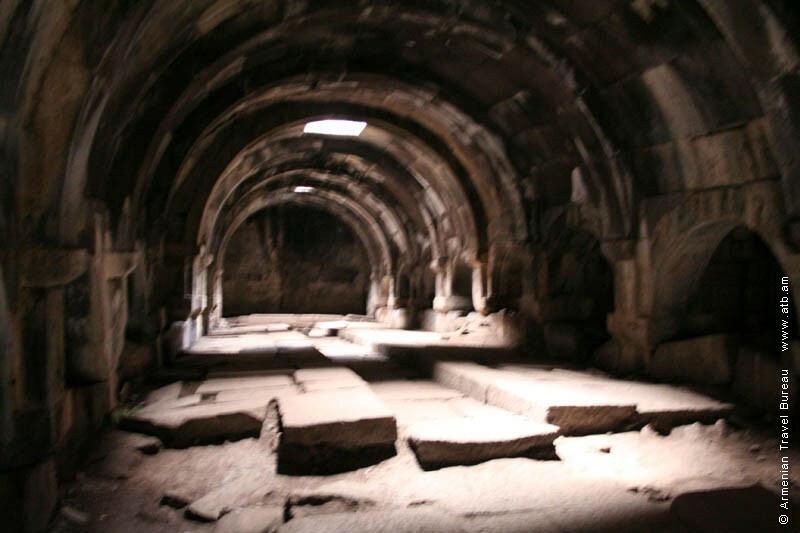 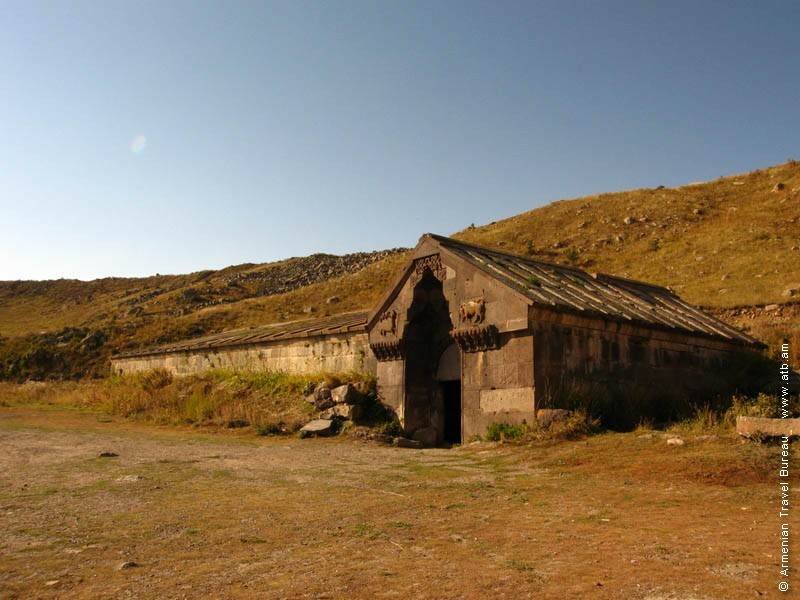 According to Armenian historian Agatangeghos (5th c.) the future first patriarch of Armenian Apostolic Church, Grigor Lusavorich was imprisoned in this dungeon for 13 years. 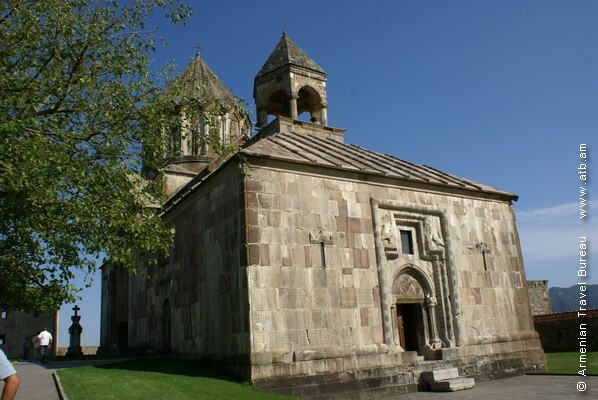 The monastery is several hundred meters away from the border between Armenia and Turkey, on the higher, left bank of Arax river. 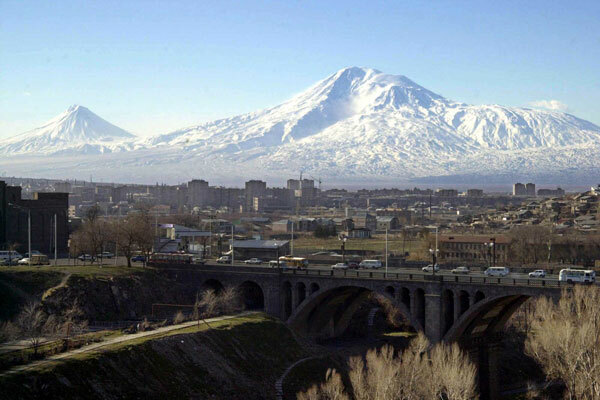 From here there is a panoramic view of Mount Ararat. 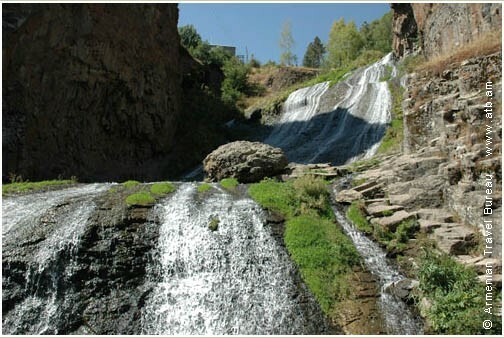 Back to Yerevan. 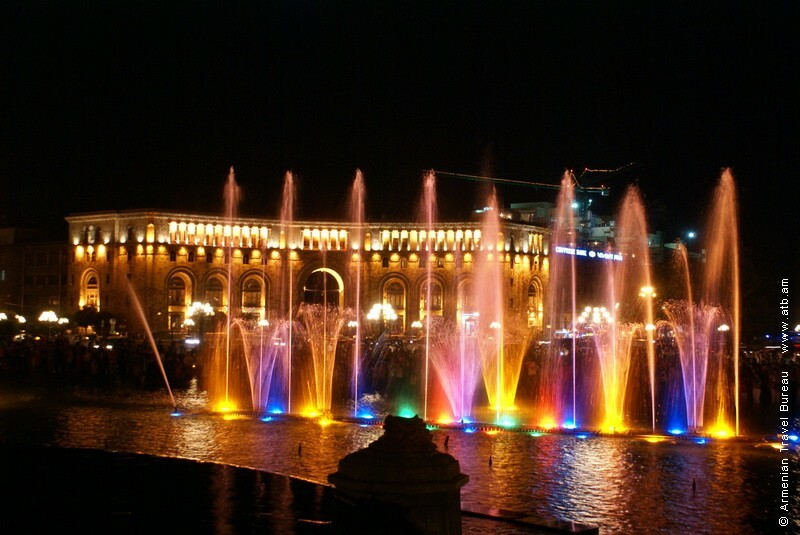 Lodging in hotel in Yerevan.